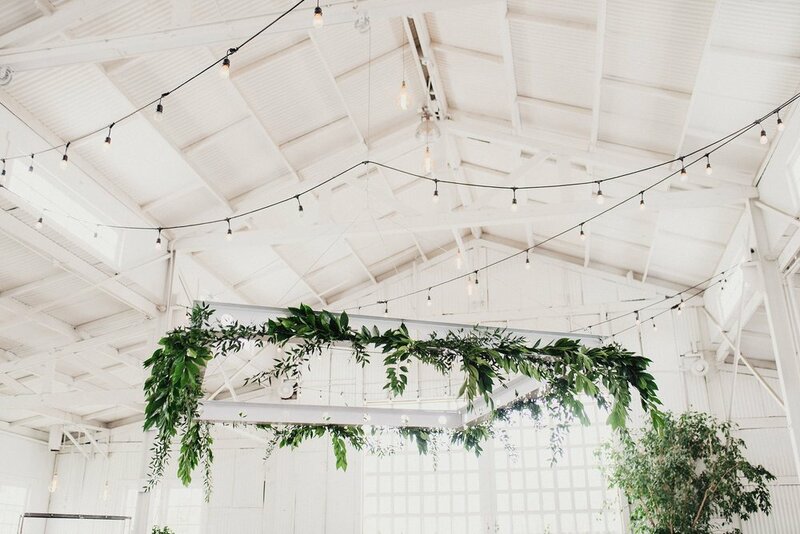 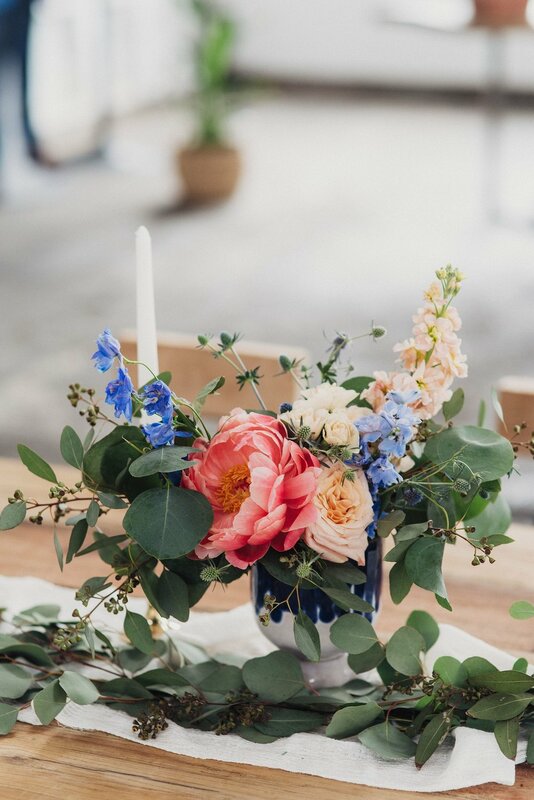 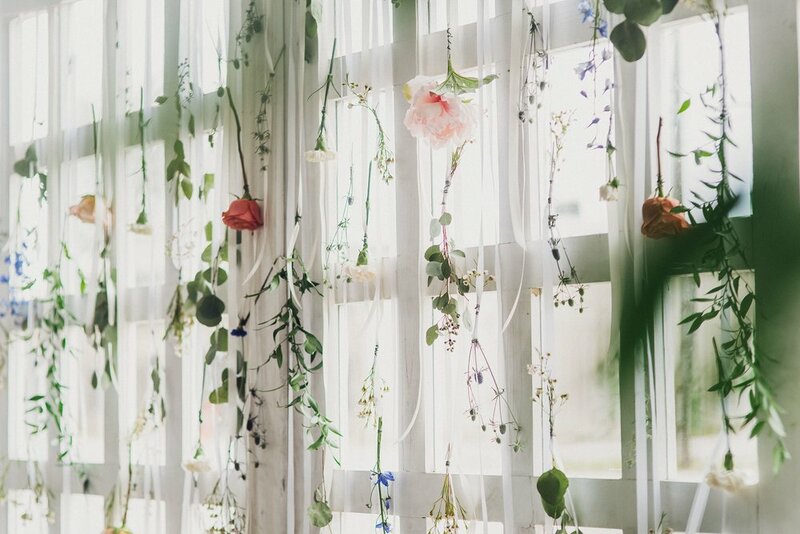 This White Shanty wedding is all your boho dreams come true. 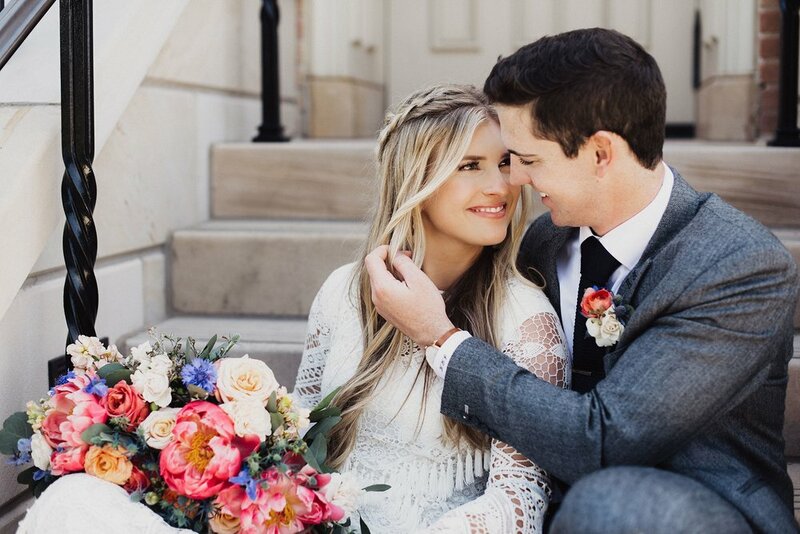 Hannah and Stockton tied the knot on the most gorgeous May day at the Provo City Center Temple surrounded by friends and family! 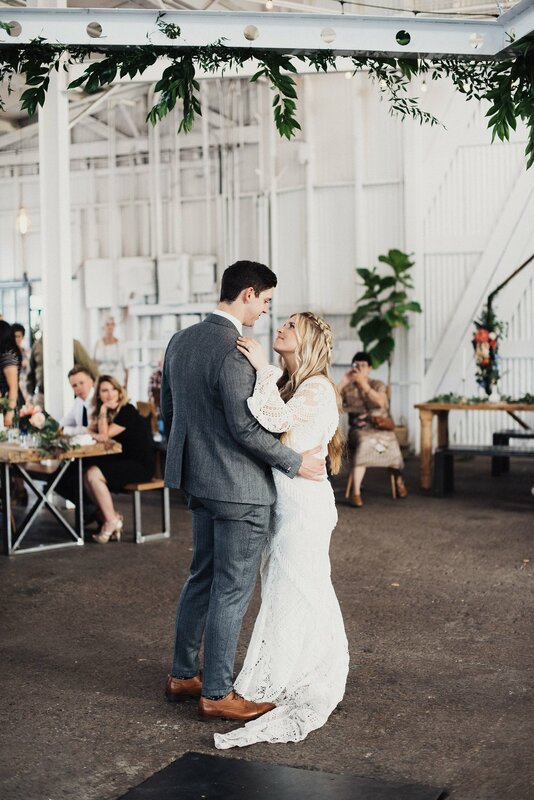 Their Utah wedding could not have been more gorgeous, and after their ceremony they celebrated their reception at the White Shanty in Provo. 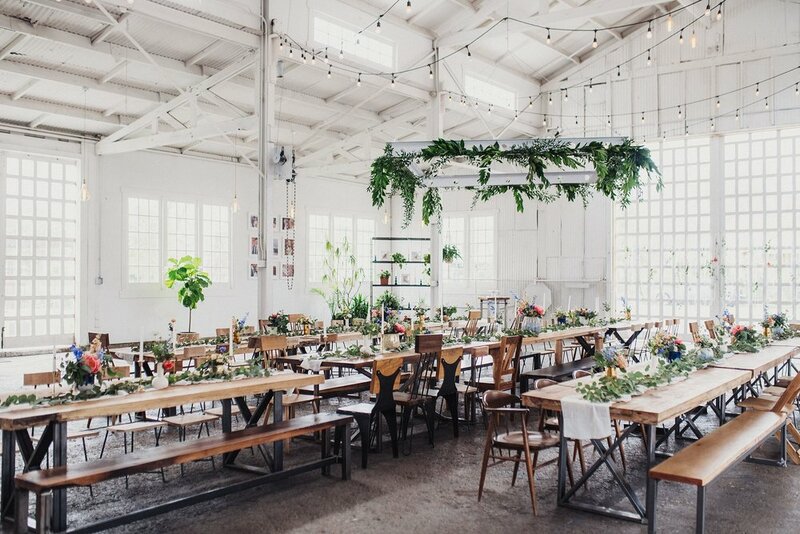 The White Shanty is one of my favorite wedding venues- it’s the perfect mix of classic and open to personal style. 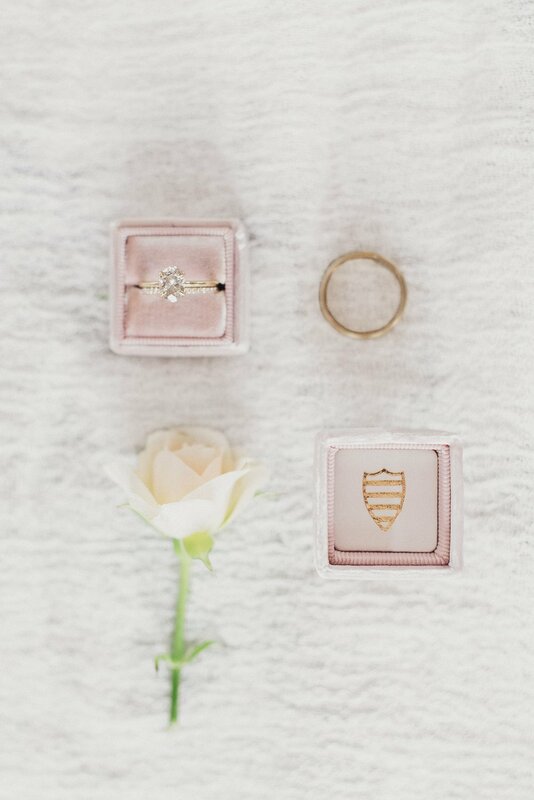 Hannah put so much thought into each and every detail, and it all came together flawlessly. 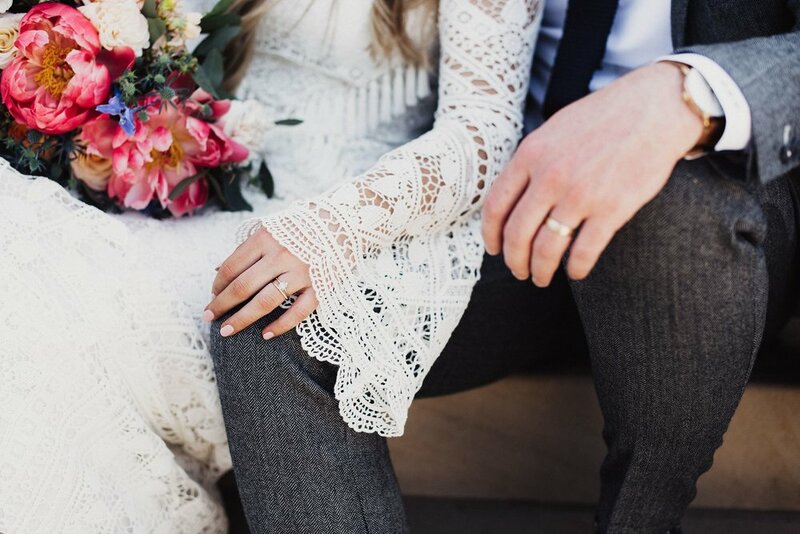 Want to see more of her gorgeous Rue De Seine dress and perfect florals from Intertwined Floral? 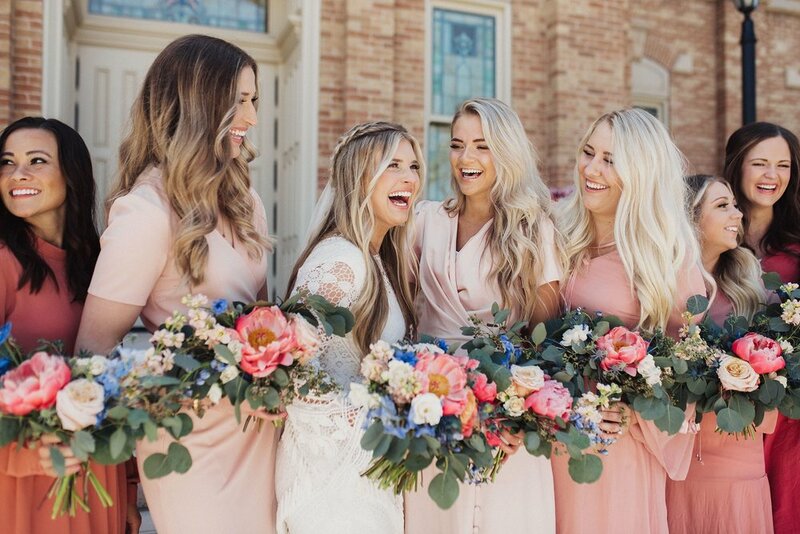 Check out their red rock bridals at Dead Horse Point in Moab here!